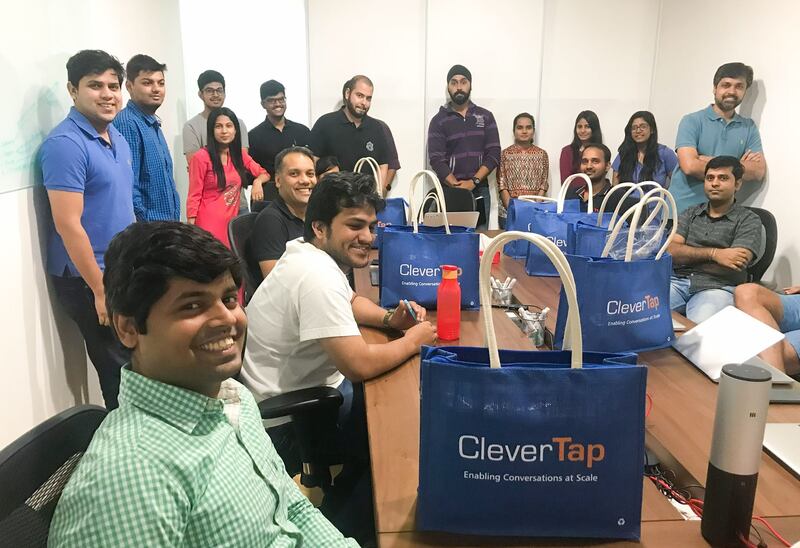 Analytics Software-as-a-Service company CleverTap has recently raised $26 million in a funding round. 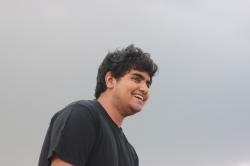 The round was led by Sequoia Capital India, Tiger Global Management and Accel Partners. The newest round has pegged the valuation of the company at close to $150 million, allowing it to scale past its current capabilities. The company currently offers a mobile marketing platform to app developers, with marketing automation across a wide variety of interactive mediums. It is currently headquartered in Sunnyvale, California, and claims to have worked with multiple unicorns such as Star,Sony, Domino’s, Go-Jek, BookMyShow and Vodafone. These are just few of the 8000 companies that CleverTap has worked with. They function in a B2B market, which offers room for high growth and scalability. Moreover, Clevertap also fulfills a specific niche in the quickly growing mobile market in India. The automation of push notifications and the ability to observe and track how the users utilize the app provides a strong service for companies to use analytics in addressing pain points in their mobile applications. This is also seen by the claimed year-on-year revenue growth of 250%. However, the company already has a sizeable base of operations. The app reportedly processes around 26 million push notifications in a minute. They also provide a real-time dashboard for app developers, which tracks data such as the number of installs and uninstalls, and user data such as the amount of time spent on the application.